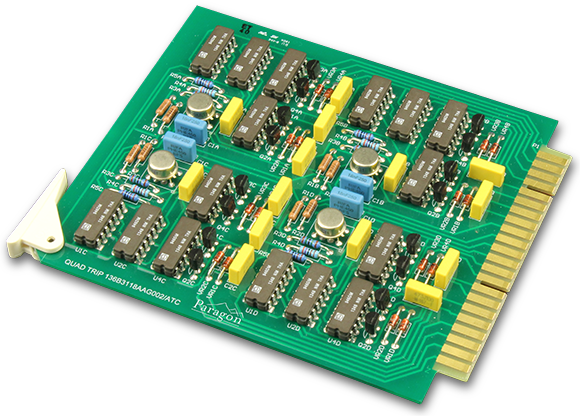 Paragon has reverse engineered the rod block monitor (RBM) circuit cards and power supplies for a U.S. nuclear power plant. Our reverse engineered units have the same form, fit, and function as the originals and can be installed in the RBM pages with no modifications. The reverse engineered units were designed to be drop-in replacements that required no field work at the power plant. 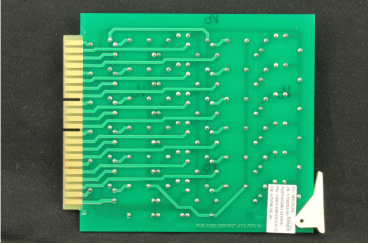 The circuit boards and metalwork were all built to the original unit dimensions. Test jack locations were maintained in similar locations as the original so there would be no learning curve for maintenance or operations personnel. 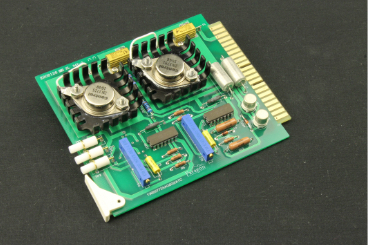 The circuit cards were designed and built as non-safety related per the customer’s request, however, if needed, the designs can be updated and tested for safety-related applications. 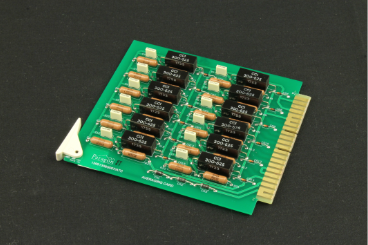 All units were functionally tested based on the critical design characteristics of that unit, developed from the original design, industry OPEX, and site procedures.